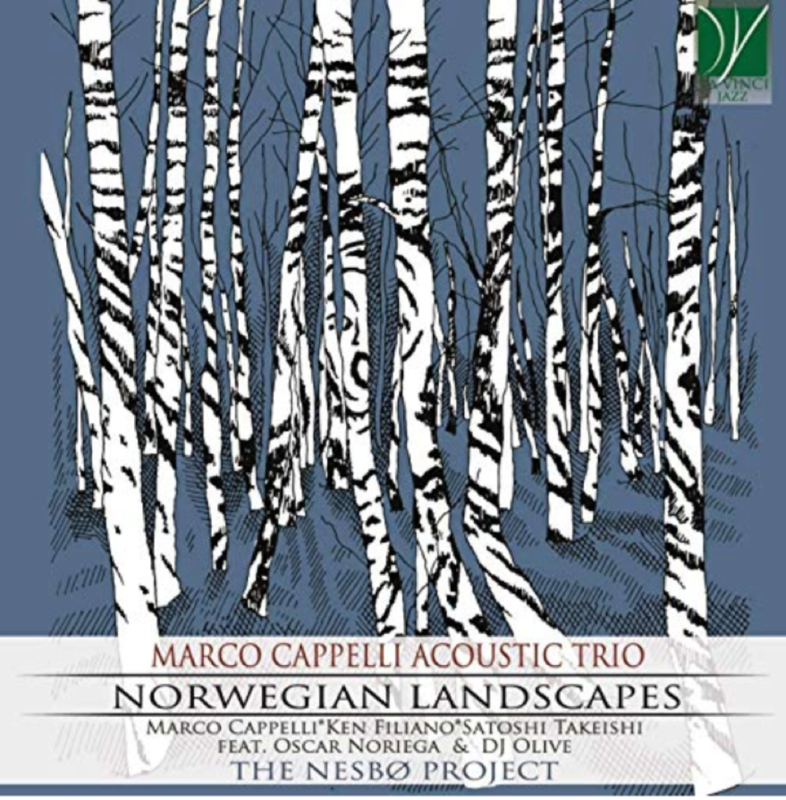 The February 7th concert marks the launch of the international tour for the latest project led by Italian guitarist Marco Cappelli and the release of his new album “Norwegian Landscapes.” The newly released album is freely inspired by the noir novels of Norwegian writer Jo Nesbø. For this project Cappelli has expanded his regular trio, with the addition of two special guests and a transnational line-up featuring American bassist Ken Filiano and clarinetist Oscar Noriega as well as the Japanese percussionist Satoshi Takeishi and multi-instrumentalist Shoko Nagai. 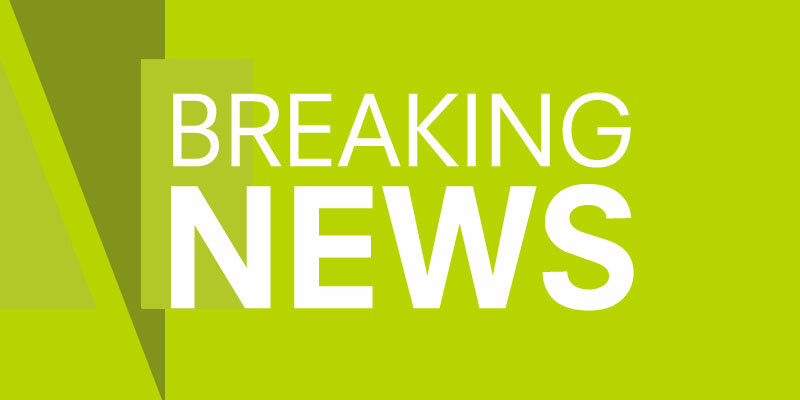 February 7th, 2019 – 6:30 p.m.